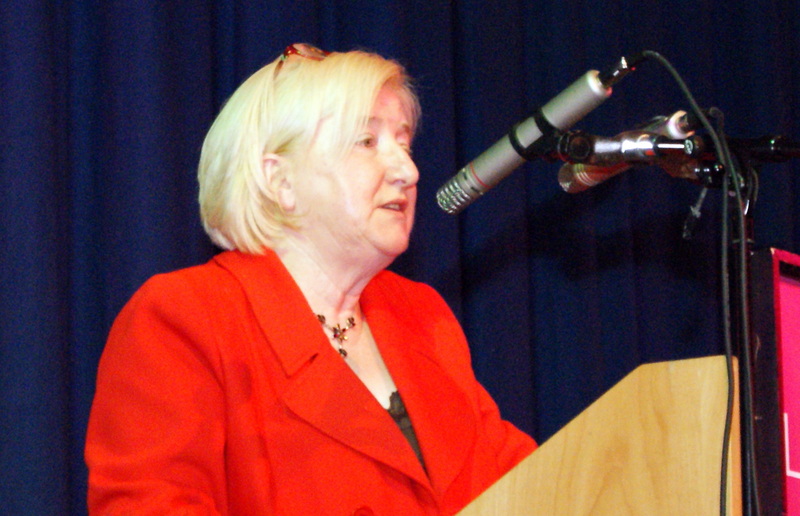 BUDGET 2011 – Does it Protect Older People? In the run-up to Budget 2011 the Irish Senior Citizens Parliament campaigned to “Protect Older People”. We maintained that it was vital that Older People be protected from the worst of the ravages arising from the Budget. Has today’s Budget 2011 accomplished this simple aim? “Older People needed protection in the Budget. We very much welcome the essential maintenance of the State Pension as well as the extra €40 in the fuel allowance. However it was disappointing to see that income tax age credits are to be phased out. This will only affect Older People, whose income will be taxed by up to an extra €325 per person. In addition Income Tax Age exemptions are being abolished over 4 years, again targeting pensioners with pretty low incomes. “The future is still one of scrimping to make ends meet as the spending power of the pension is reduced with additional service changes and the scrapping of PRSI & Health Levy reliefs on pensions”, concluded Ms Hayes. In the run-up to Budget 2011 the Irish Senior Citizens Parliament today ramped up its campaign to “Protect Older People”. The cold snowy weather and Budget 2011 both present special challenges to Older People. The weather threatens hypothermia, isolation and broken bones. The Budget threatens cutbacks and tax increases. Both events threaten service reductions. 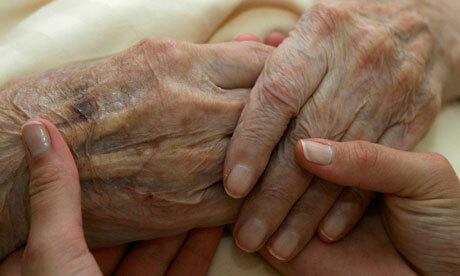 It is vital that Older People be protected from the worst of the ravages arising from both the weather and the Budget. “Those who live alone have extra needs”, she concluded.